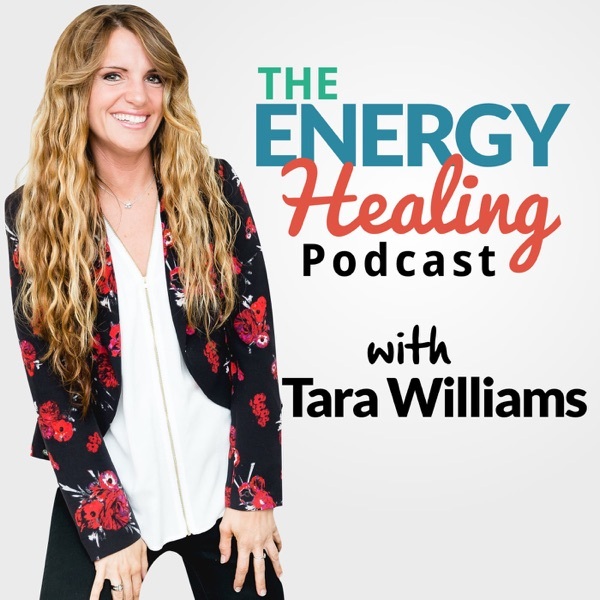 EHP 10: Day 9 of 21 Days of Hope: Get Ready To Clear, Because Today We Get To Experience A Live Energy Session! Have you ever felt really stuck and or miserable? Like something was wrong with you? I have and I was trying to fix the problem that was in my brain, with my own brain. That's enough to make one go CRAZY! And it wasn't until I booked an energy session with a skilled practitioner, that I really started to get to the root of my problems! I needed someone outside the problem, to see the problem, and release it so I could move forward. And I'll tell you, the process was absolutely liberating! !